Similar to carrots, if you’re storing fennel in the fridge, you’ll want to separate the stalks from the bulb and store the two parts separately in plastic bags. 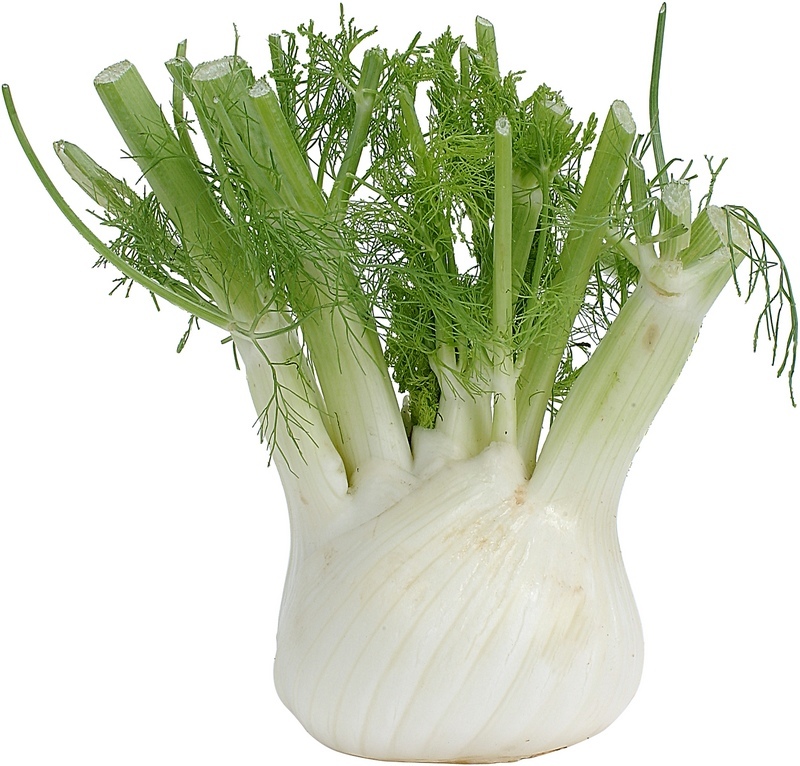 For a non-plastic option, try storing fennel upright in a cup of water on the counter. Either way, try to use your fennel within a few days -- any more than that, and it starts to lose flavor. Fennel is a good source of Niacin, Calcium, Iron, Magnesium, Phosphorus and Copper, and a very good source of Dietary Fiber, Vitamin C, Folate, Potassium and Manganese. The root of the plant was one of the flavorings used in Sack, an alcoholic drink featuring mead that was popular during Shakespearian times. Fennel seeds are a staple flavoring agent for baked goods such as cookies, bread and cakes. Use the leaves in salads. Sauté and roast the stems and leaves as a delicate vegetable dish. To trim fennel bulbs, first cut the stalks from the top of the bulb, and then remove any tough outer layers. After the stalks have been trimmed, halve bulb lengthwise. Cut out the triangular core with a sharp paring knife. To cut into very thin slices use a vegetable slicer or a a sharp paring knife.